We are proud to bring our comprehensive product portfolio of porcelain, natural stone, glass mosaics and fine ceramic tile to Central and Eastern Canada. 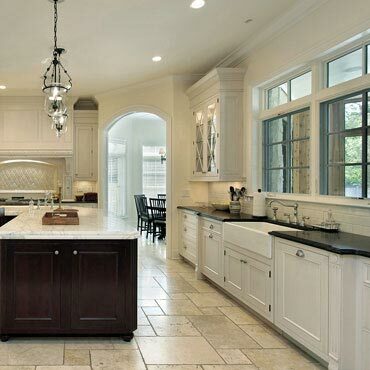 We have everything you've ever wanted to know about flooring and ceramic tile. For over 40 years, Sarana Tile has been one of Ontario’s and Quebec’s most distinguished and reputable distributors of ceramic, porcelain, stone and glass tile.